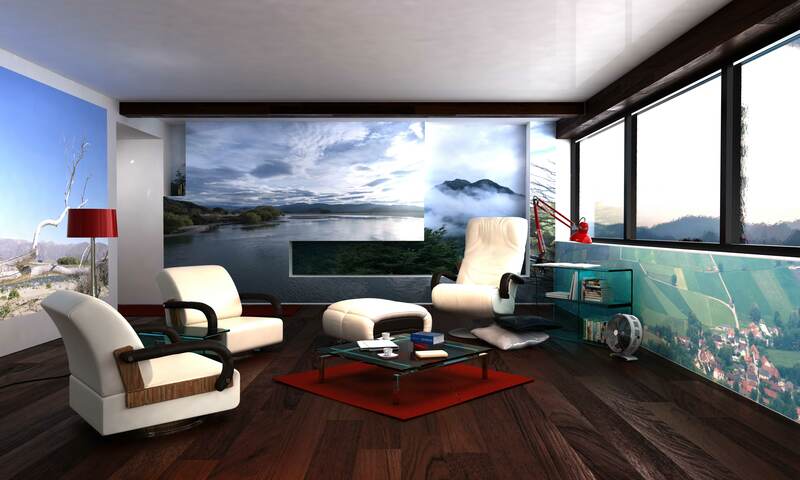 This non-destructive adhesive fabric will help you deck your walls with with amazing graphics. 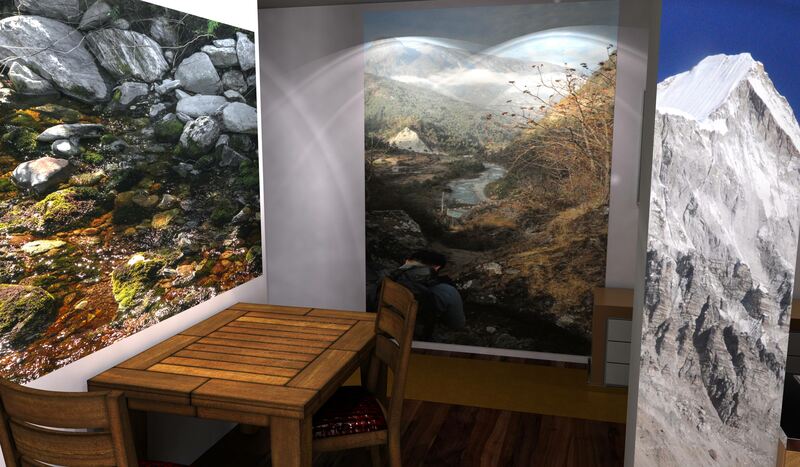 Wall Wraps are perfect for creating unique, imaginative interior design. 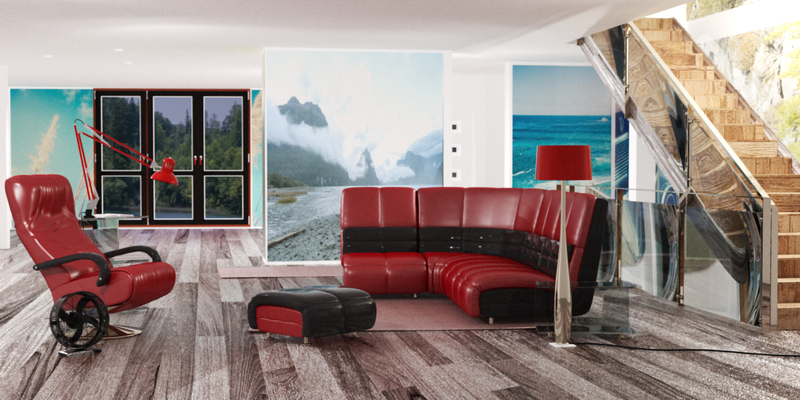 Add high-end graphics to the walls in your home and business. Your choice of images. 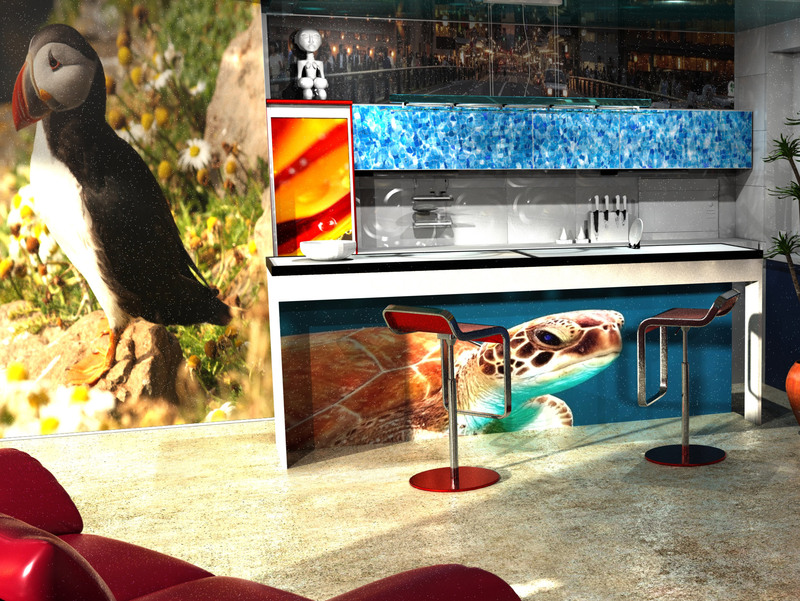 Images can be tiled together in a sequence can allow for an entire space to be themed with a continuous design. Impressively high level of detail. Simple installation onto any drywall surface. And … without the mess you would normally experience with conventional wallpapers. Being creative with this product is very easy … just think about what you want people to see when they are in the space. Your only limit is … your own Imagination! Wall Wraps won't wreck paint jobs on drywall. No residue left behind when you need to remove. Click the image above for a larger screen view. Getting yourself ready for a wrap is easy. #2. Think of your preferred image; or just grab the files you have. Leave the rest up to us!